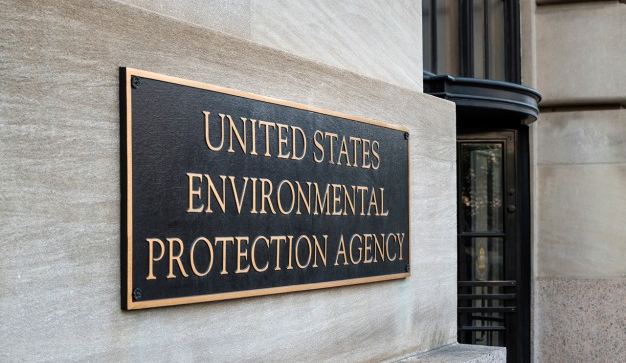 New analysis published Tuesday shows that the U.S. Environmental Protection Agency (EPA) relied on secret industry studies, which found ‘no effect’ from glyphosate, rather than published studies, which mostly found the chemical was genotoxic, GMWatch reported. The EPA’s “no genotoxicity risk” judgement on glyphosate was essential to its “no carcinogenic risk” classification of the chemical. The article shows that only by framing and constraining its genotoxicity assessment in a highly selective and biased way was the EPA able to conclude that glyphosate was not genotoxic. It also demonstrates that the EPA’s cancer classification – as well as EFSA’s, which was based on the same data and was reached in a similar way – is scientifically baseless. Overall, the article shows that the way pesticides are assessed for risk is not fit for purpose and exposes people and the environment to unacceptable risks. There is a stark difference in the outcomes of industry-sponsored assays versus those in the public literature. Of the 95 industry assays taken into account by EPA, only one reported a positive result (i.e. that glyphosate had a genotoxic effect), or just 1%. Among the total 211 published studies, 156 reported at least one positive result, or 74%!